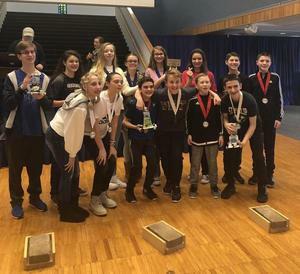 St Philip racers took 1st, 2nd, and 3rd place at the 27th annual Battery Cars Races at Duquesne University. Polarboi, designed and raced by Ava Gaitens, Katarina Komorski, and Grace Ravenstahl was undefeated in the races and achieved Overall Winner status with a combined score of racing and design document points. 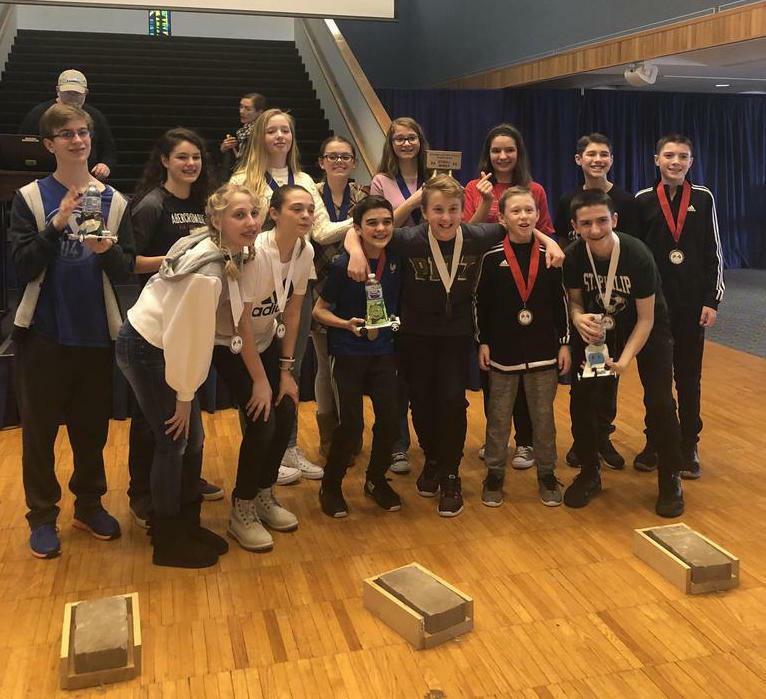 Coming in a close second was Turtellini designed and raced by Maslen Anselm, Charlie Colantonio, and Sean Kelsch, and showing a strong 3rd place finish was Pacmobile driven by the team by Josie Bochicchio,Emily Coll, Matt Mc Devitt, and Branden Snaidach. Also racing the final heats were Sergeant Major by Leyton Cypher and Evan Seitz and Blood of Olympus designed by Gia Marino and Lillianna Peterson. All 5 St Philip cars made it to the final heats and race each other for the trophy!